In recent years I have developed a deep passion for animal rescue. I grew up with cats and dogs and always had a kindred friendship with my childhood pets. It wasn’t until later in life, I decided to commit to making a difference in the lives of animals that have been neglected, abused, and abandoned. 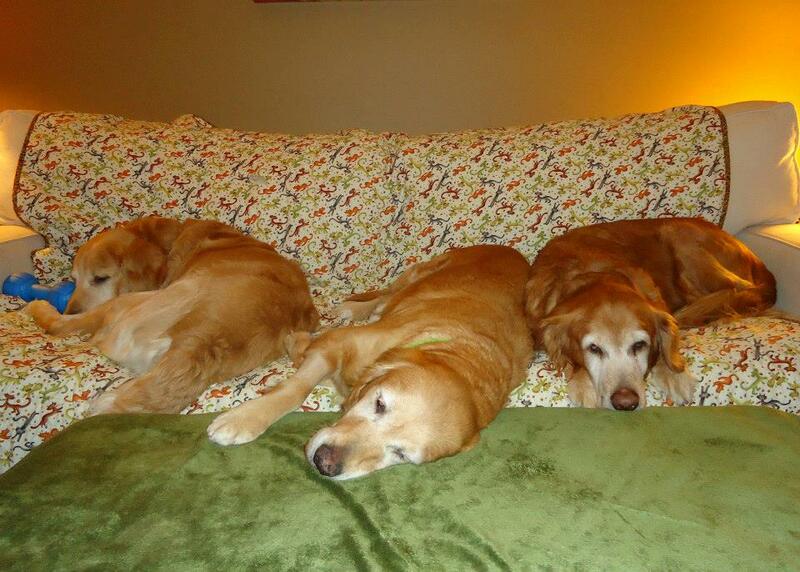 I started volunteering for Adopt a Golden, Knoxville in 2010. 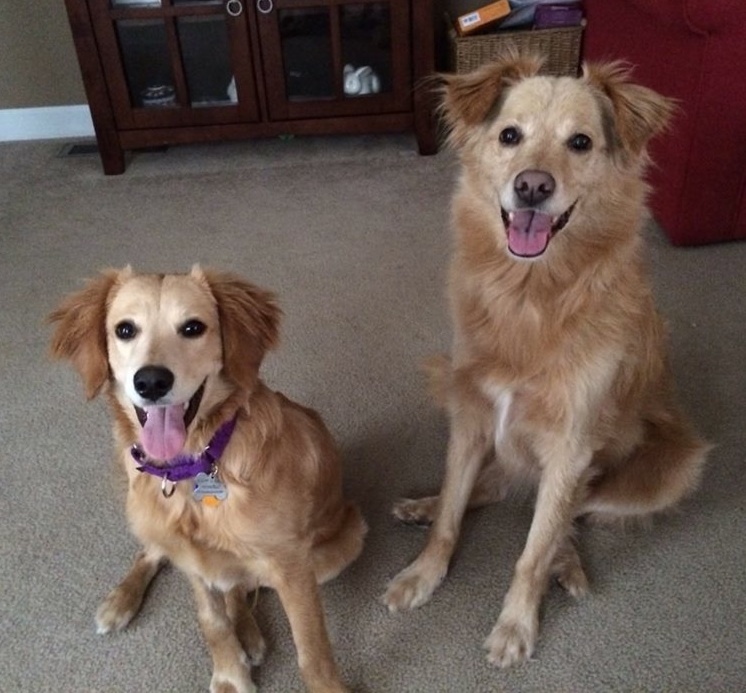 Adopt a Golden is a golden retriever rescue group that is devoted to finding safe, loving, permanent homes for the dogs that come into our rescue. These dogs come from all walks of life; some are from shelters, some owner surrenders, and others are found as strays. 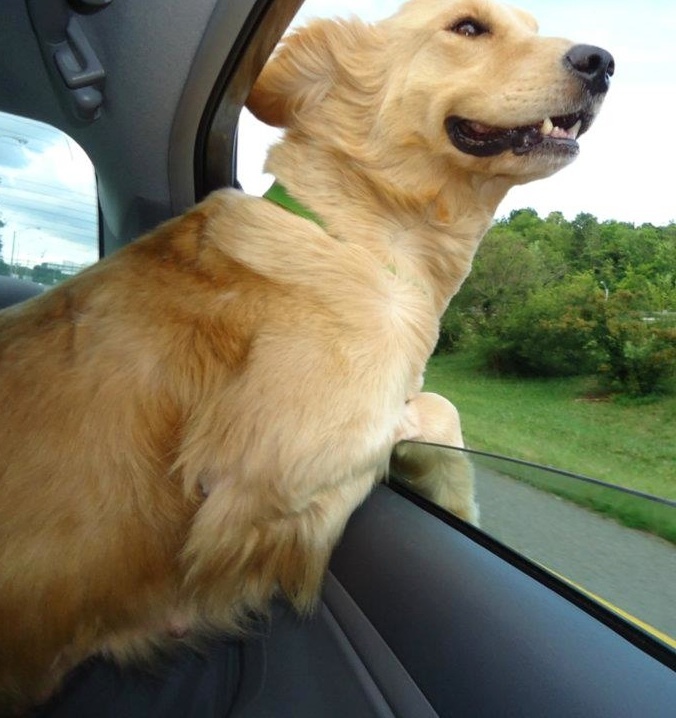 Adopt a Golden is a non-profit organization that relies solely on donations to help as many dogs as possible. Our rescue pays for all vetting, boarding, and behavioral assessment fees, which on average are $500+ per dog. In my time with Adopt a Golden I have fostered dogs, helped with fundraising events, and am now serving as the Foster Director and am on the board of directors. 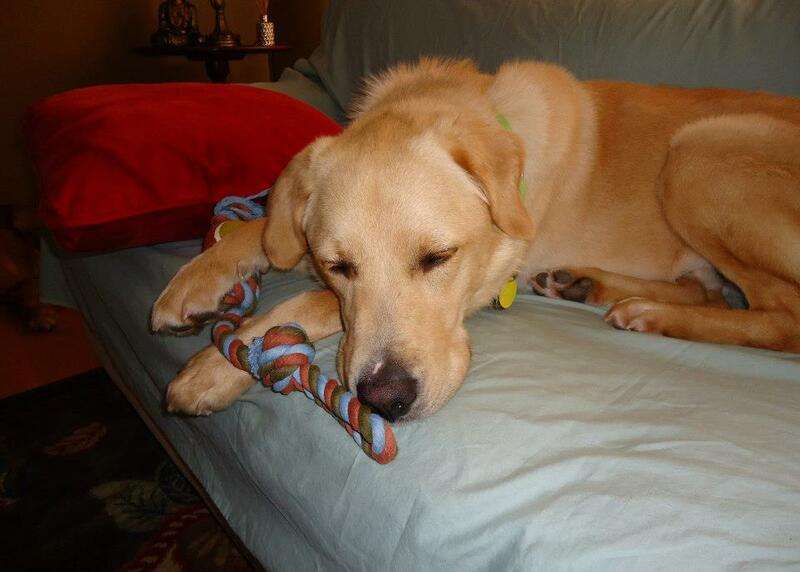 I absolutely love working with Adopt a Golden to rescue, rehabilitate, and re-home dogs. I have fostered over 50 dogs, most of which have had behavioral or health issues. As Foster Director I work with our foster (people) and foster (dogs). I ensure each dog that comes into our rescue is placed with the appropriate foster family and eventually adopted by the right furever family. It is a joy working with so many volunteers that have a special place in their hearts and homes for these dogs that are in need of a second chance. 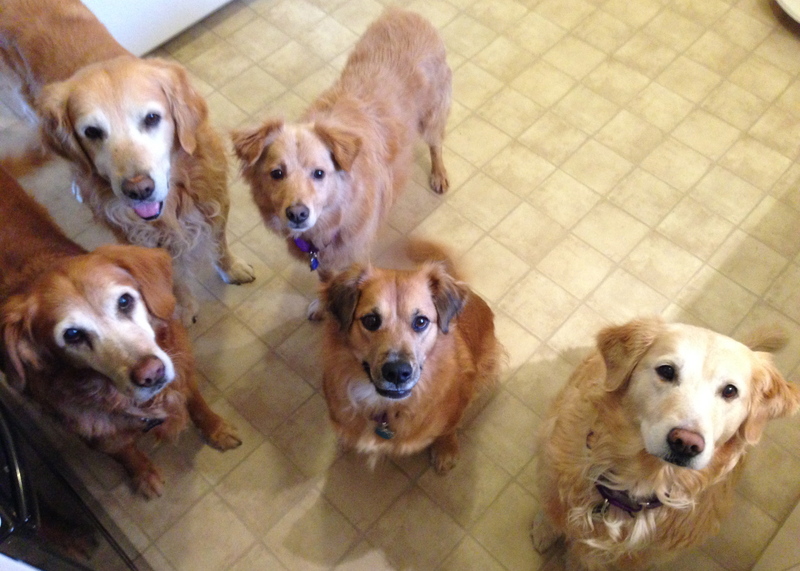 Adopt a Golden has more than 50 active fosters and at any given time we have had as many as 25 dogs in our program. I have formed special bonds with each of the dogs I have fostered over the years. Volunteering for Adopt a Golden has been a rewarding and humbling experience. Words cannot express the gratitude I feel toward my foster dogs for letting me be a part of their recovery and healing. The people that adopt from us are the most loving, kindhearted dog lovers on the planet and I keep in touch with many of my fosters dogs’ new families. It’s wonderful to get email updates with pictures and videos marking the progress of these sweet pups. Since becoming the Foster Director I have created a 35-page Foster Handbook and updated all of our foster paperwork. Since November 2013 I have trained 10 new fosters and all of them are actively fostering! I encourage everyone to find a non-profit organization of interest to them and volunteer for a worthy cause. It is truly a rewarding and humbling experience.